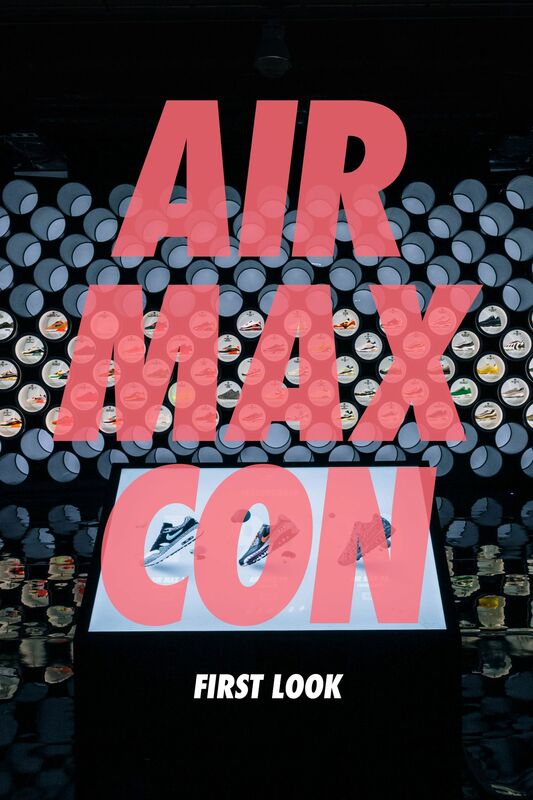 Air Max Con is the ultimate Air Max experience, and SNKRS has your first look inside the three-day event in New York City. 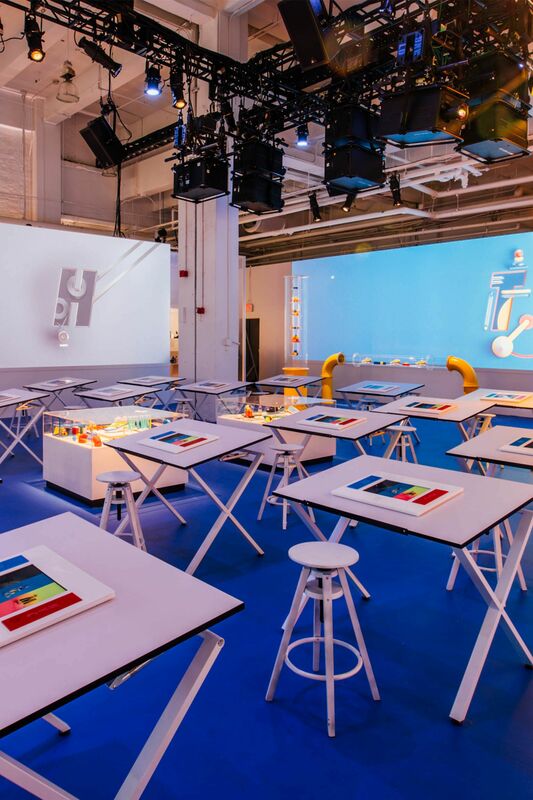 Featuring all 100 Air Max Vote Back styles, the HTM NIKEiD Studio, the SNKRS Showroom, an Air Max customization experience and highlighting a number of local Masters of Air, Air Max Con NYC celebrates the sneaker icon in style. 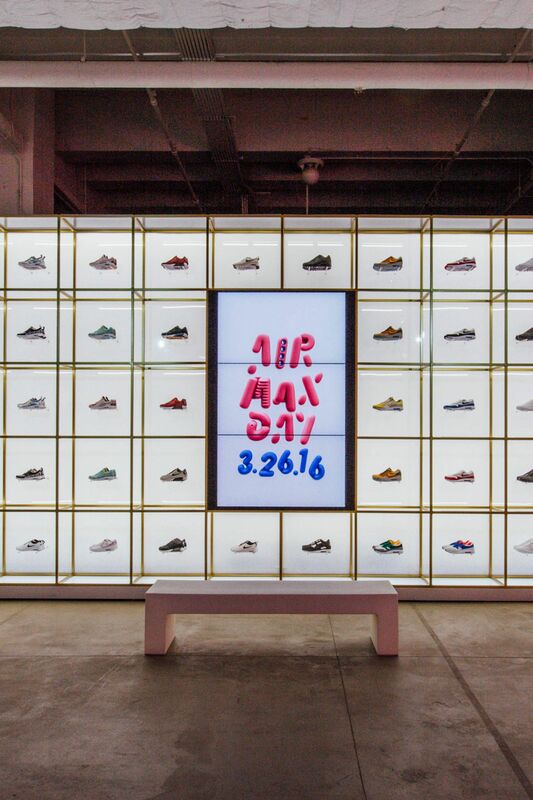 Open 3.24-3.26, sign up now to attend the event at nike.com/airmax and get ready to celebrate Air Max Day in style. Collaborate with Hiroshi, Tinker and Mark on NIKEiD. 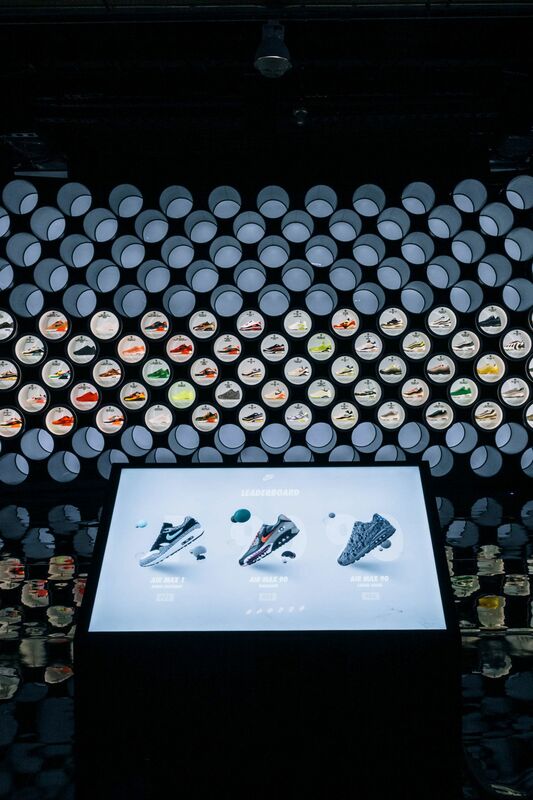 Each designer’s premium Air Max iD is on display, alongside the inspirations behind their limited edition options. 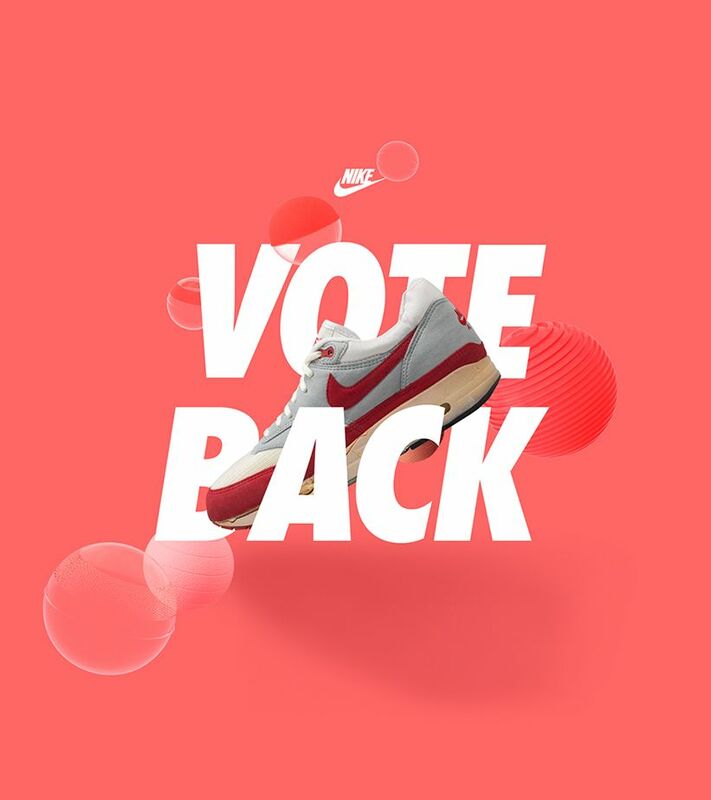 Shop the SNKRS Powerwall, featuring all of the latest Air Max styles, including the Air Max 1 ’Safari,’ women’s Air Max City Collection and Air Max Zero. 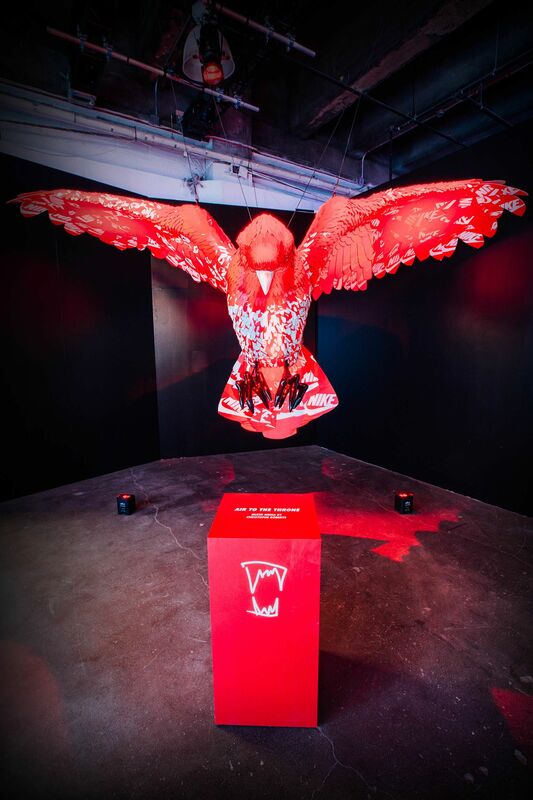 Local Masters of Air, such as sneaker box sculptor Christophe Roberts, are live at Air Max Con making sneaker art inspired by Air Max. 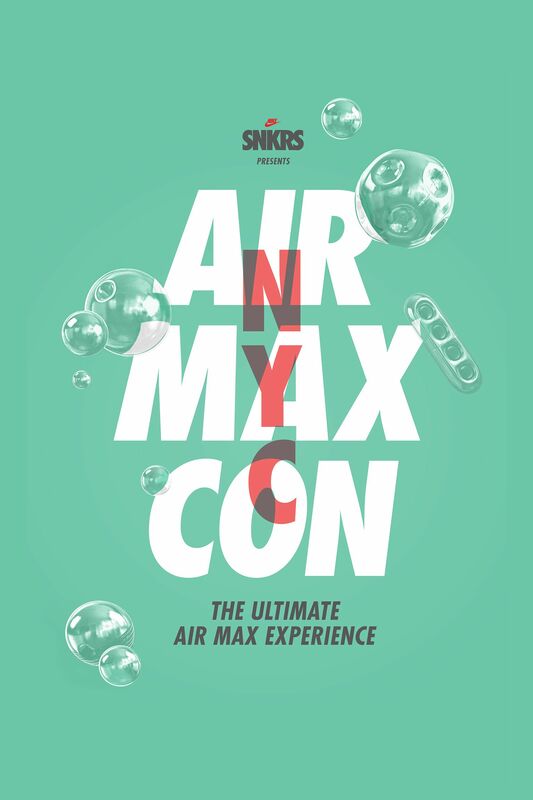 See all 100 Air Max Vote Back styles on display at Air Max Con NYC, and cast your vote to bring back your favorite Air Max.